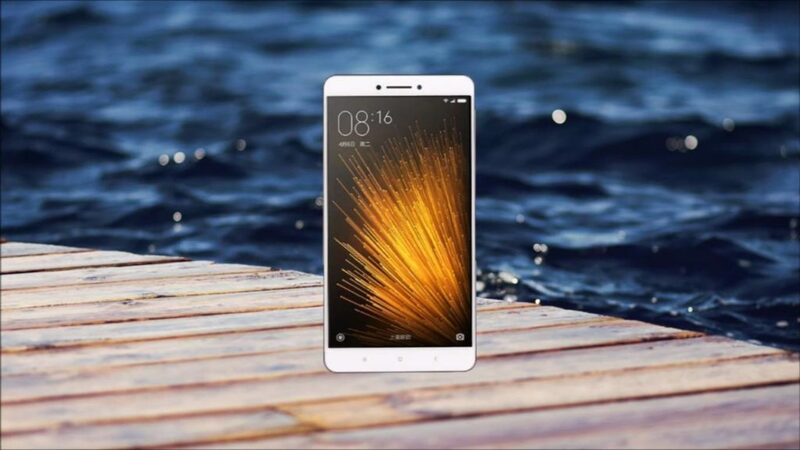 Xiaomi Mi Max :Xiaomi’s Mi Max phablet is all set to launch on 10th May. Jun Lei, the CSE of Xiaomi has shared few images of the smartphone ahead of its release. The images do not give much information about the phone except that the capacitive buttons are placed below the display. Lei has released the images of Mi Max via Weibo and all the images have been clicked in different backgrounds. This suggests that the phablet will be available in Blue, Pink, and Gold color variants. The Mi Band was also reported to be released during the event on Tuesday along with Mi Max. But Lei has claimed that Mi Fitness Band will be released only a month later but will be showcased in the event. The event will also witness Xiaomi’s latest version of MIUI ROM, called MIUI 8. There may be some changes with the new custom Android ROM. Mi Max was listed on the Chinese telecommunications certification authority, Tenaa’s website with images and specifications. Those images also revealed that the phablet has a fingerprint sensor at the back panel. The mobile will sport a 6.44 inch full HD display. It will be powered by a hexa-core Snapdragon 650 processor and there are two variants, 2GB of RAM + 16GB inbuilt storage, and 3GB of RAM + 32GB of inbuilt storage. The connectivity options include 4G LTE, Wi-Fi, Bluetooth, GPS, and Glonass. It also sports a 16 MP rear camera and a 5 MP front camera. The mobile will run on a 4000 mAh battery.